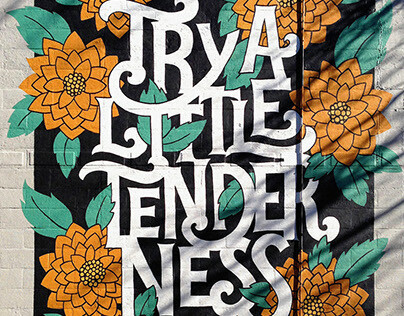 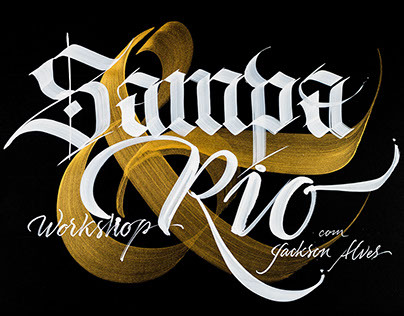 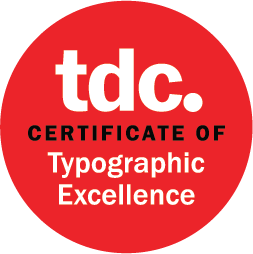 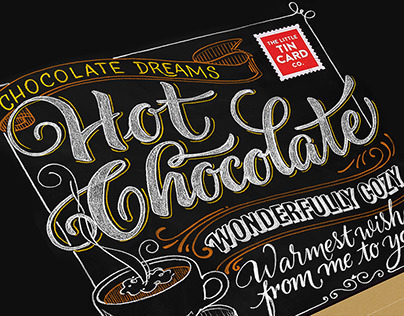 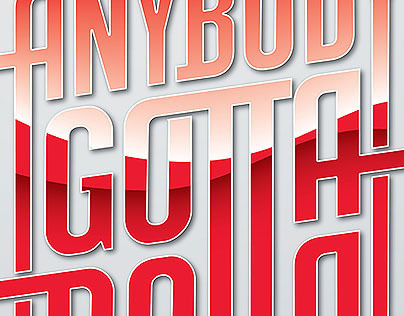 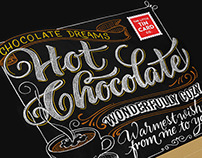 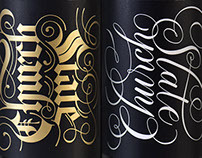 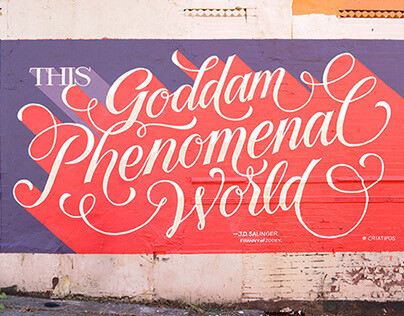 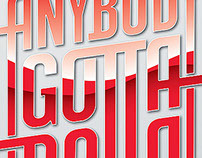 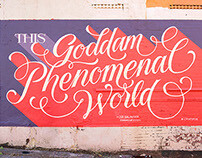 with a Certificate of Typographic Excellence! 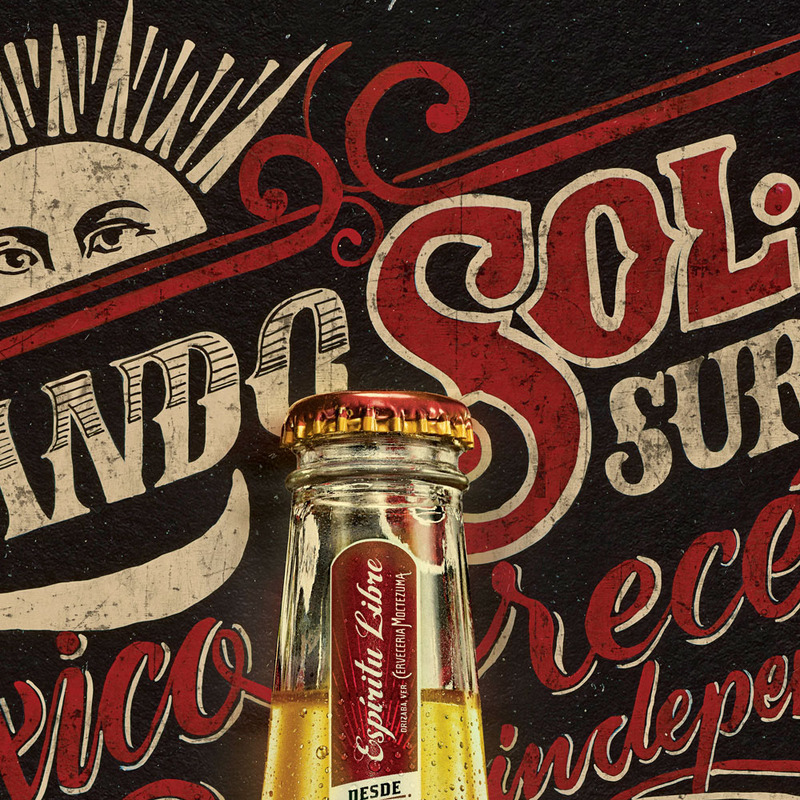 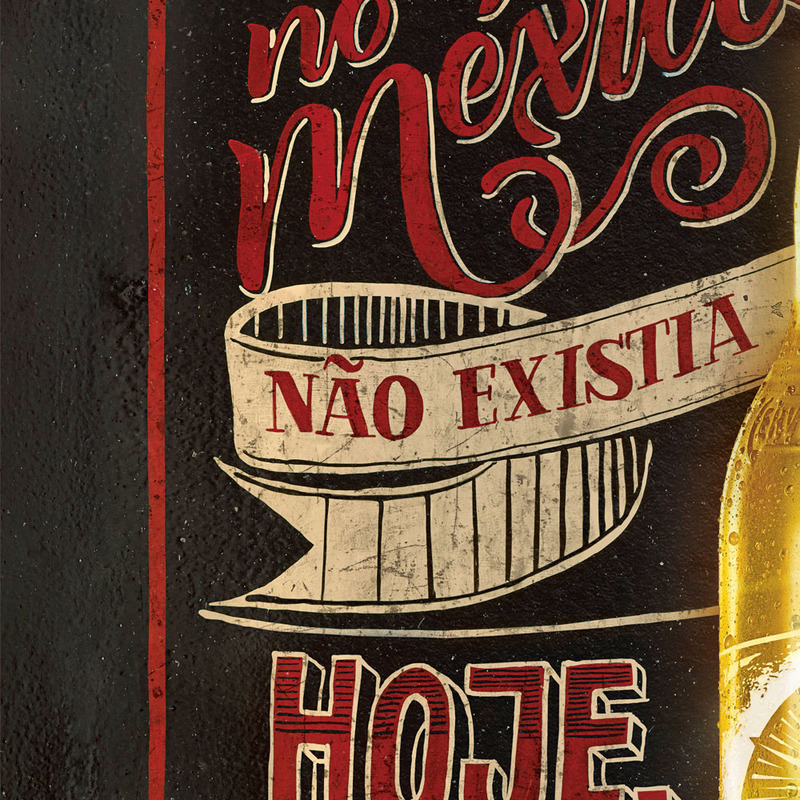 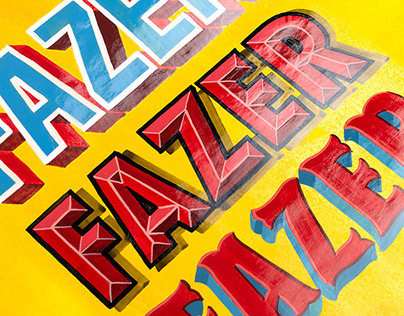 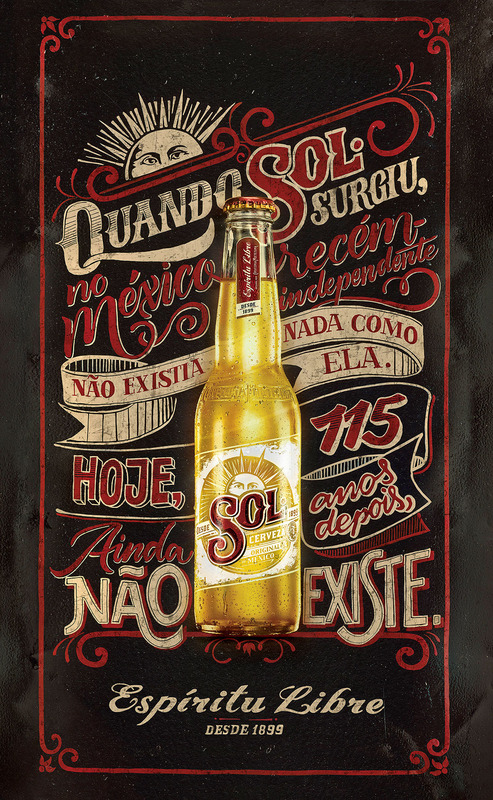 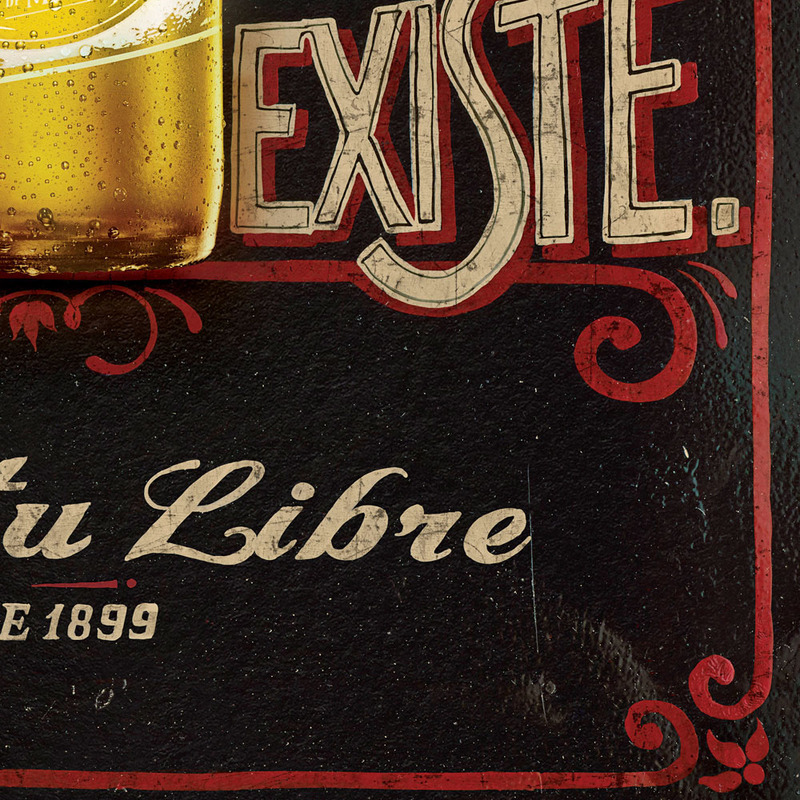 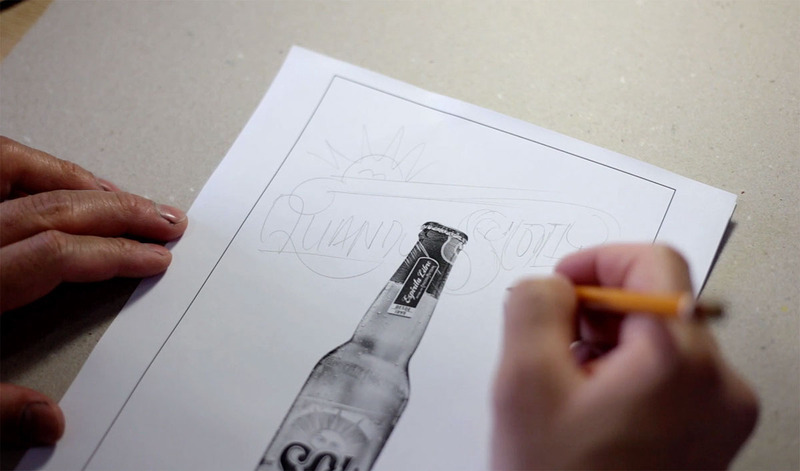 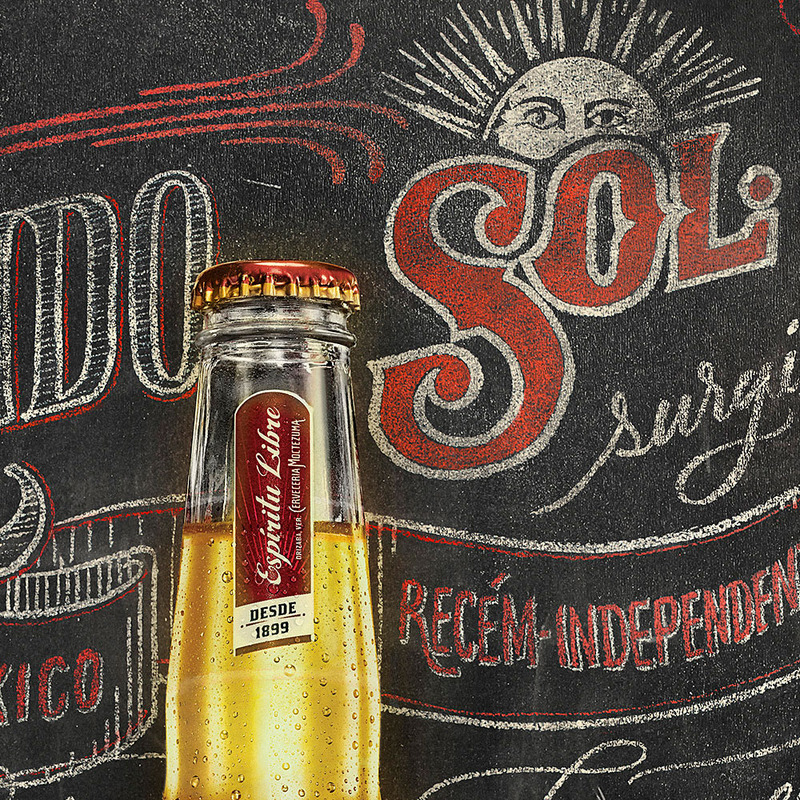 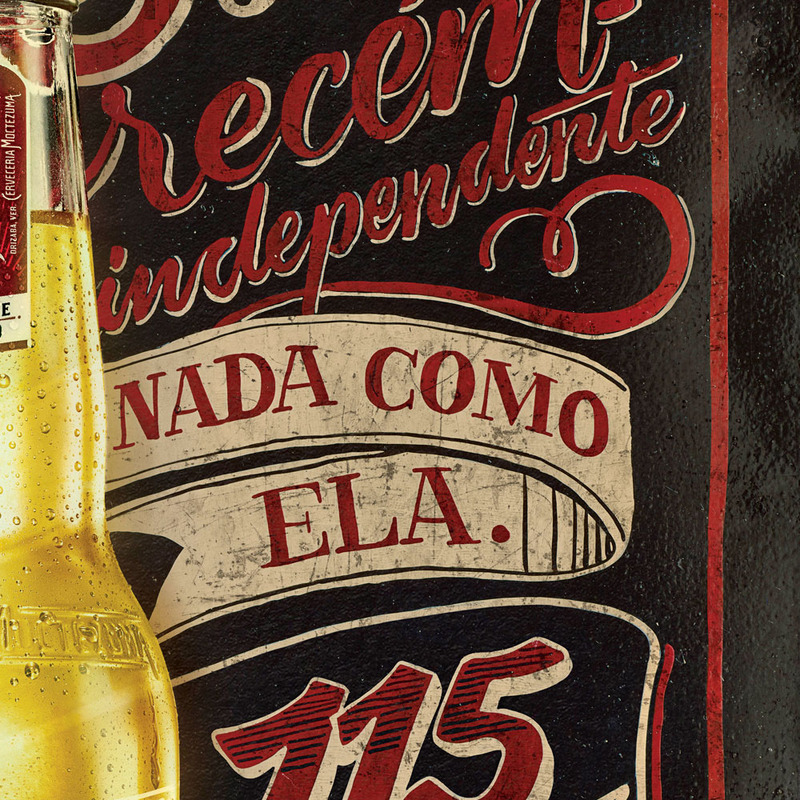 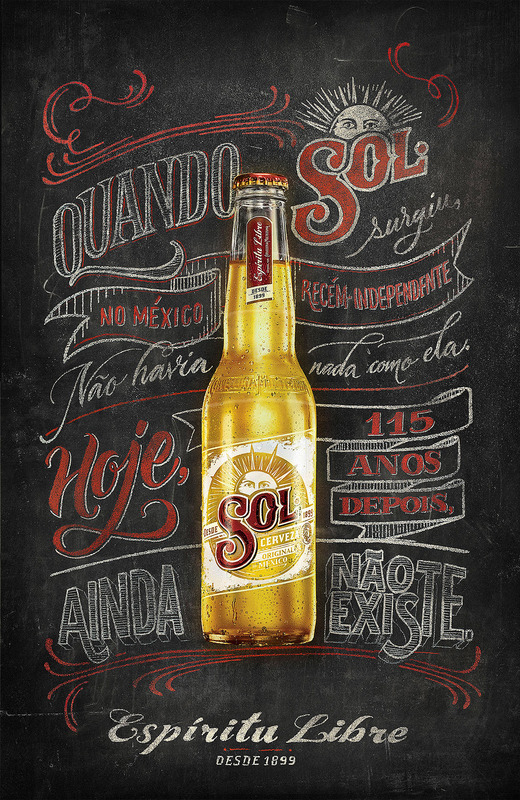 The Advertising Agency Talent from São Paulo (Brazil) hired me to create two handmade posters for the Mexican beer SOL. 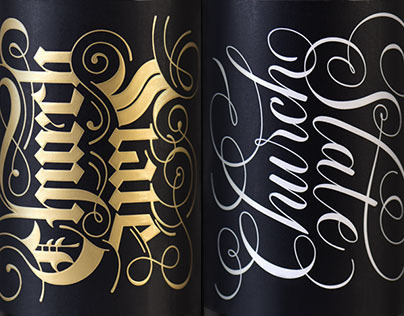 One with chalk lettering and the other with sign painting, which was a great challenge because I didn't have sign painting experience. 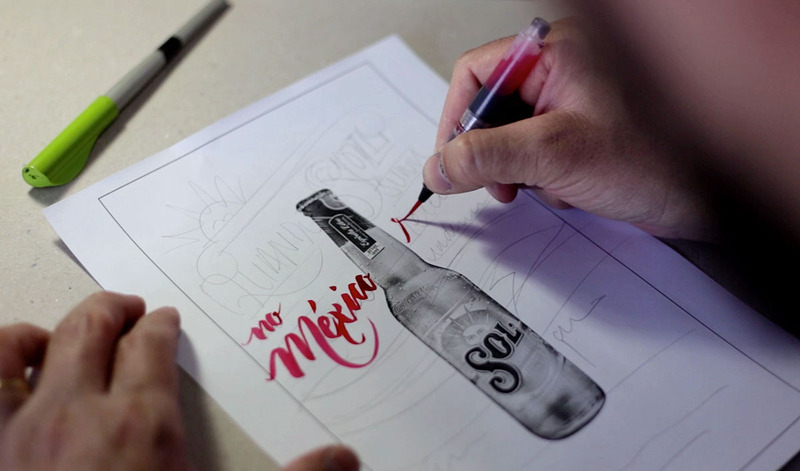 I sent the original pieces to the agency and their team added the beer bottle and finished the ad pieces and the great TV AD. 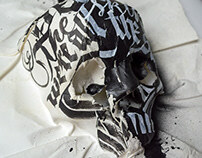 Check out the project.